In August of 2017, we held our first photo-story contest, #MakingMemories. The winner chose to gift the $1000 Friendship Grant to the Cross-Island YMCA, and we wanted to share a success story from one of the participants who was able to join in their inclusive swimming program due to that grant. "We can’t thank you and your staff for sharing the grant money with our son, Allen*. We are so grateful for Cross Island YMCA and how swimming has enriched his life. We appreciate how patient your staff was, and we are so grateful for your integrated gym/swim program that has given Allen the opportunity to swim with his peers with and without disabilities. It has helped him be patient in waiting his turn and acting appropriately in social settings. 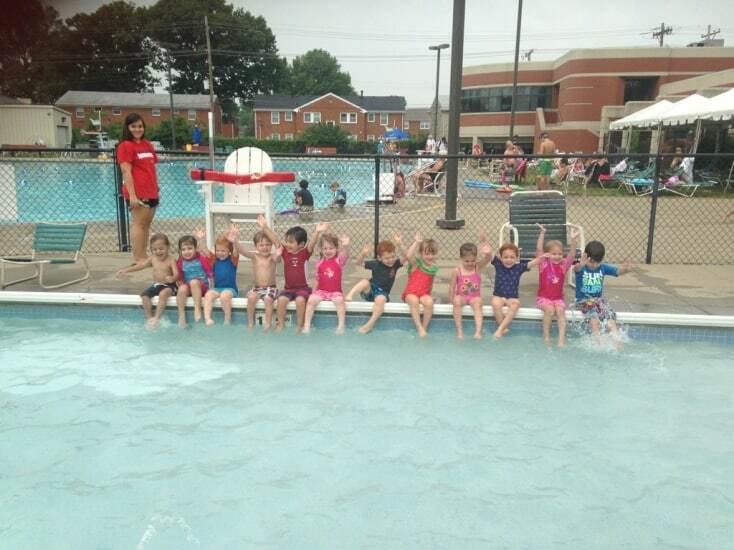 He loves swimming and playing in the pool so much and always looks forward to coming to the YMCA." That, folks, is inclusion in action. And it's all thanks to YOU.